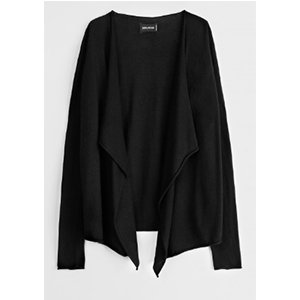 ← Real Fashion for Real Women: winter remedies & eating clean ! 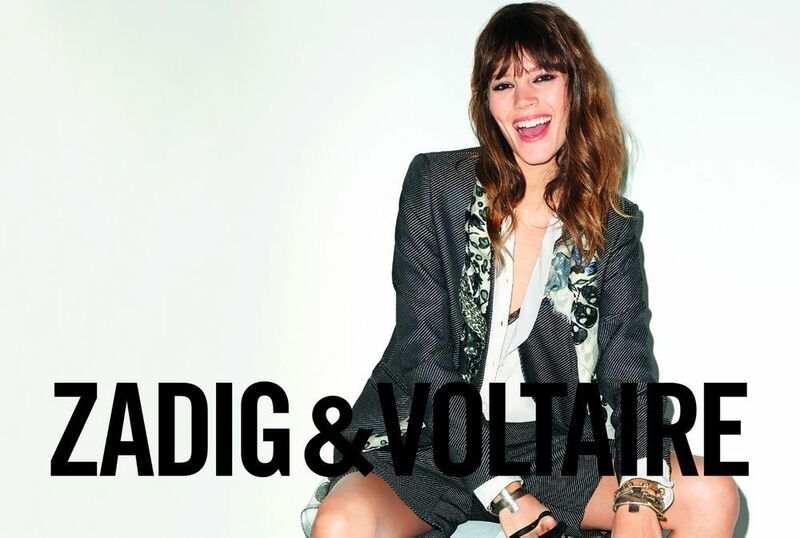 Zadig & Voltaire has always been my favorite french boutique. I love their rock & roll gypsy vibe. 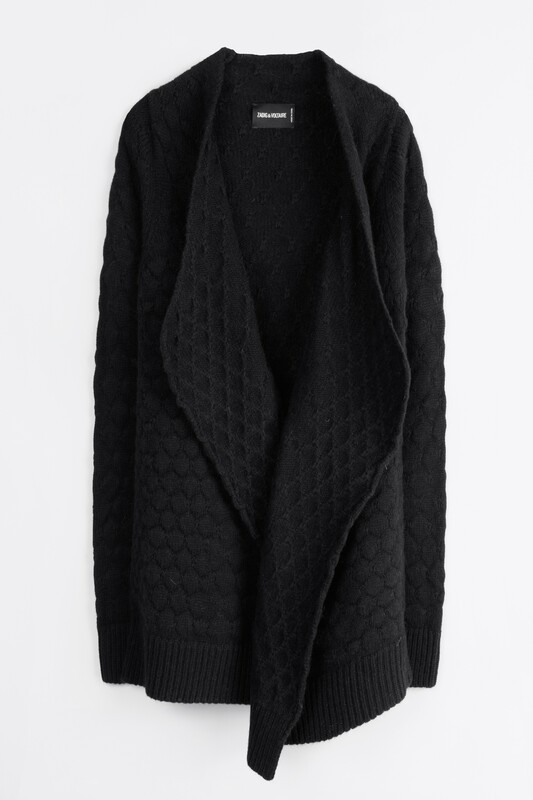 I also love the high quality materials they use for their soft scarfs and thick knitted sweaters. 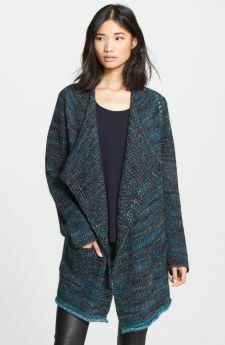 I was very excited when I discovered that their long slouchy sweaters are currently on sale at Holt Renfrew for 50-60% off! They are usually 325$ to 400$ so you are getting a deal at 130$. 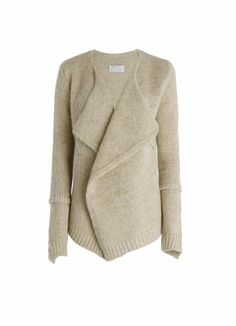 Their wool and alpaca blend cardigans are stylish, will keep you very warm, and will last you a long long time. Z&V look book. I love their scarfs and sweaters. P.S. 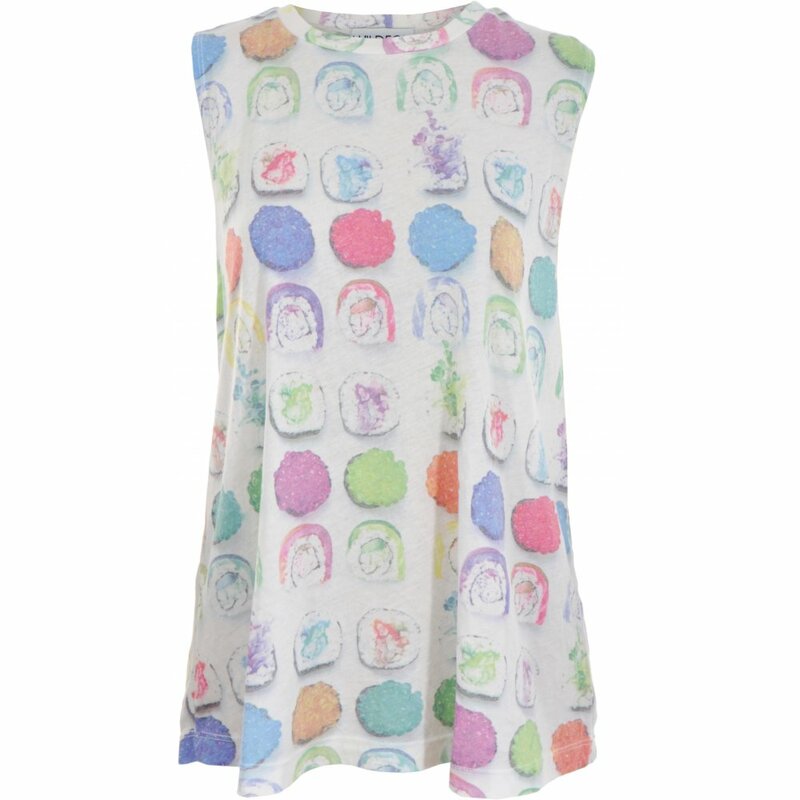 While you are there, check out the Wildfox t-shirts that typically go for 128$, on sale now for 19$. Just sayin’. The material is so ridiculously soft and the prints make me happy. I also saw them at Ogilvy’s downstairs.